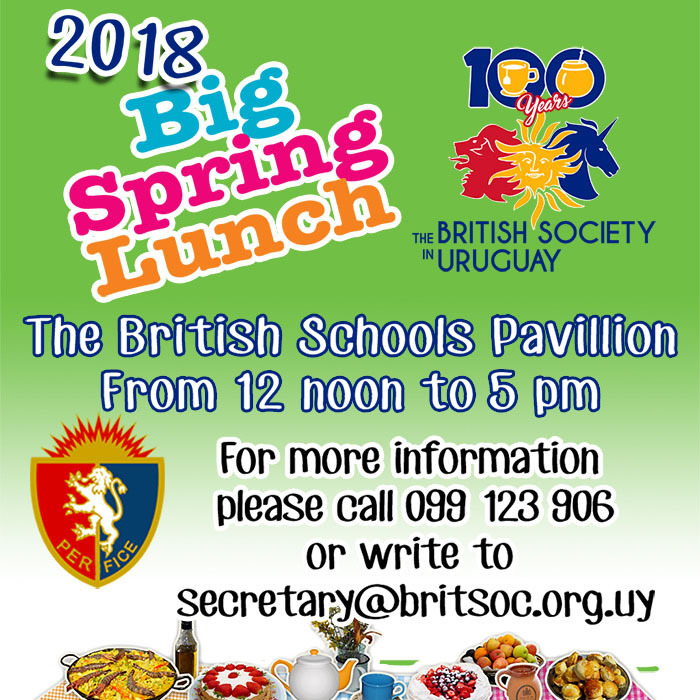 The Big Lunch is the UK´s annual get together for everyone. Every year in June since the idea began in 2009, millions of people stop what they´re doing and get together with friends and neighbours in a nationwide act of community and friendship. Since Spring here starts in September we use a different month to get together so we can enjoy the weather.